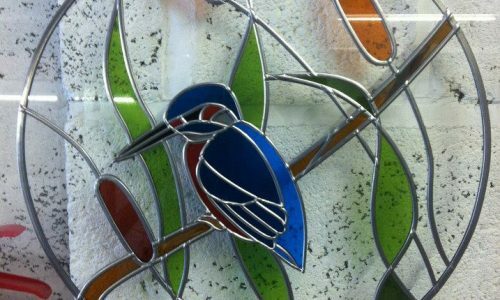 Here at Harlequin Glass Designs we are proud to offer the most up to date and comprehensive facilities for any type of flat glass processing and fabrication. 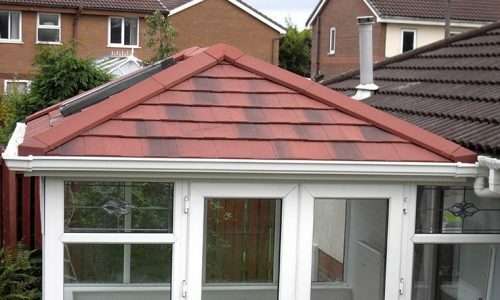 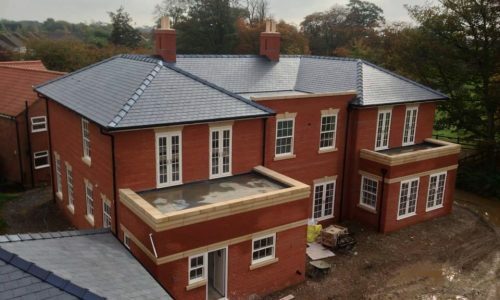 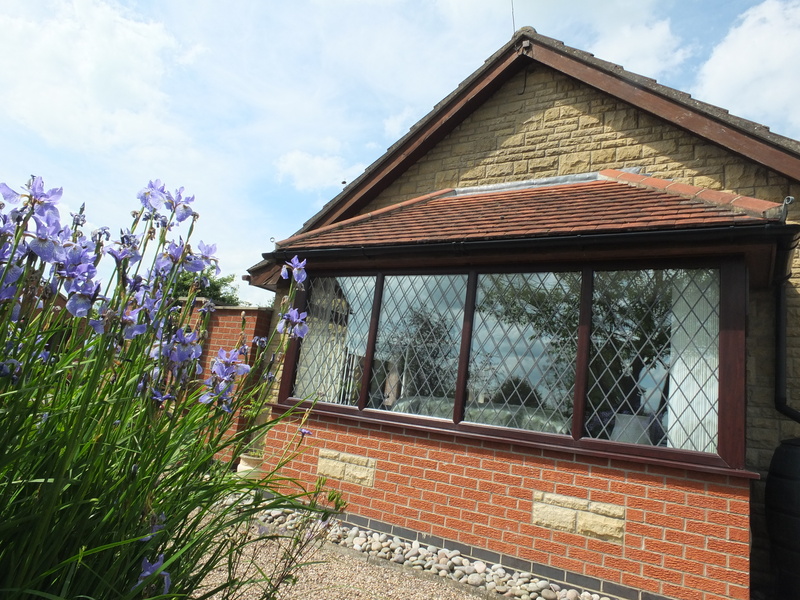 We also offer a wide range of conservatories and windows and can assure you that our 30 years of experience in the market will be passed onto you in a caring and personal manner. 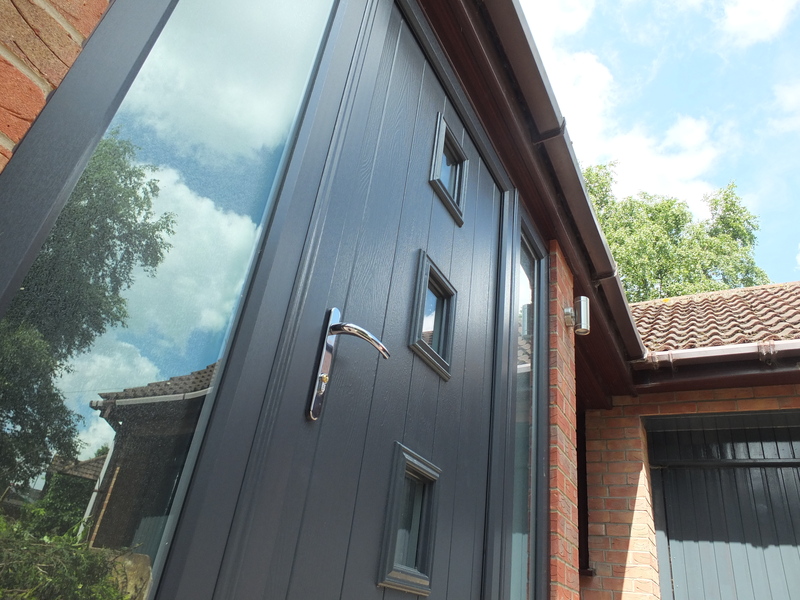 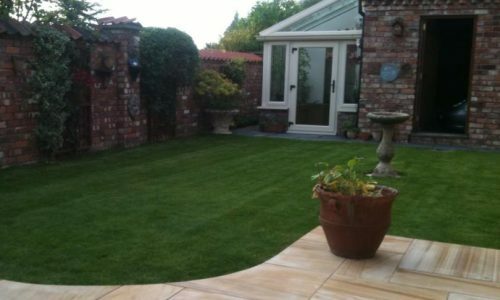 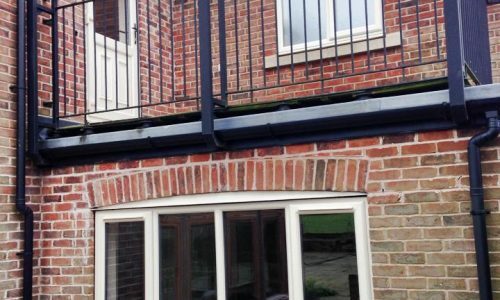 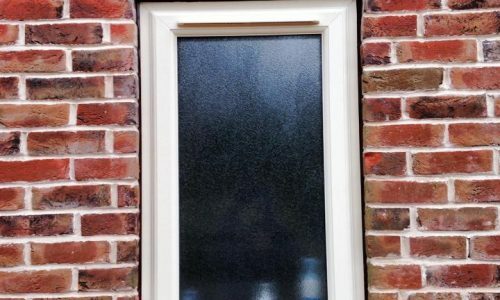 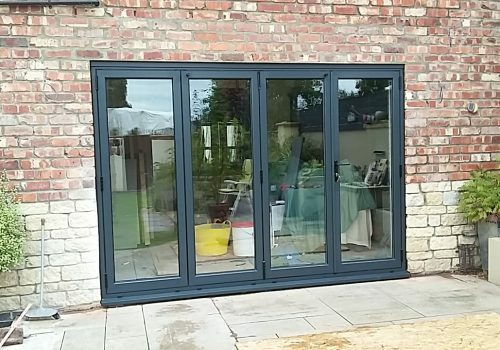 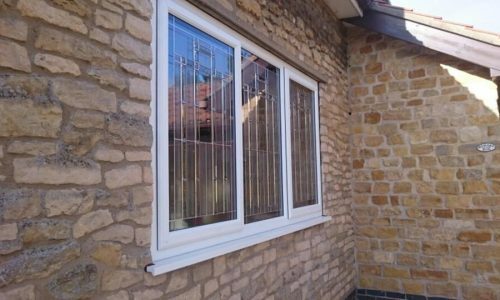 With many years experience providing double glazing in Lincoln, Harlequin Glass Designs Ltd offers all aspects of glazing requirements to customers throughout the local area. 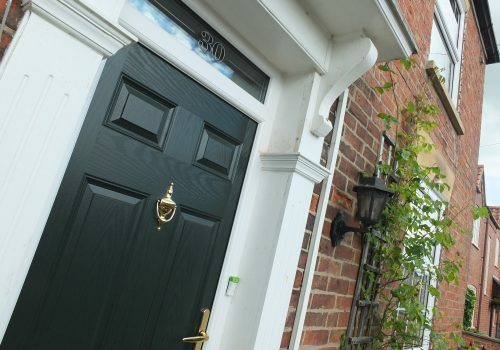 Set-up in 1997, the business is situated in Lincoln. 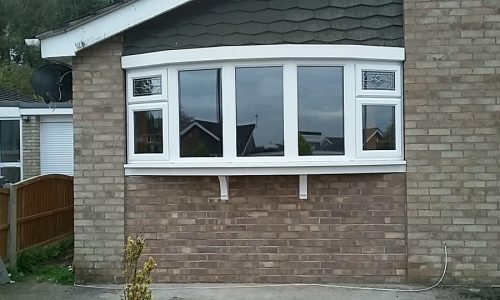 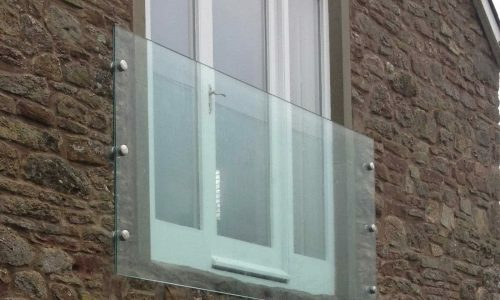 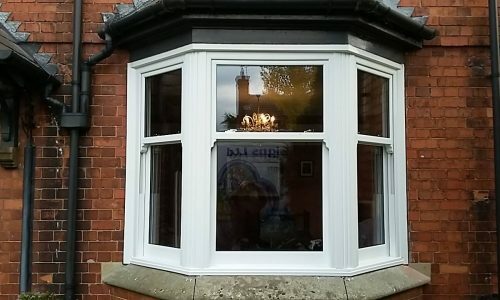 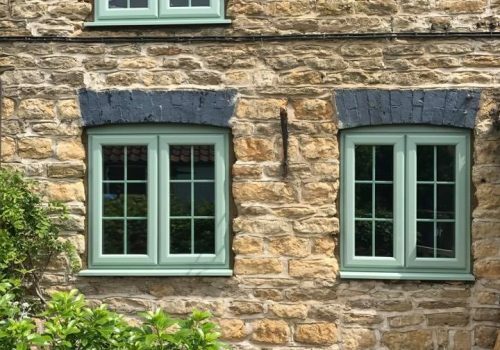 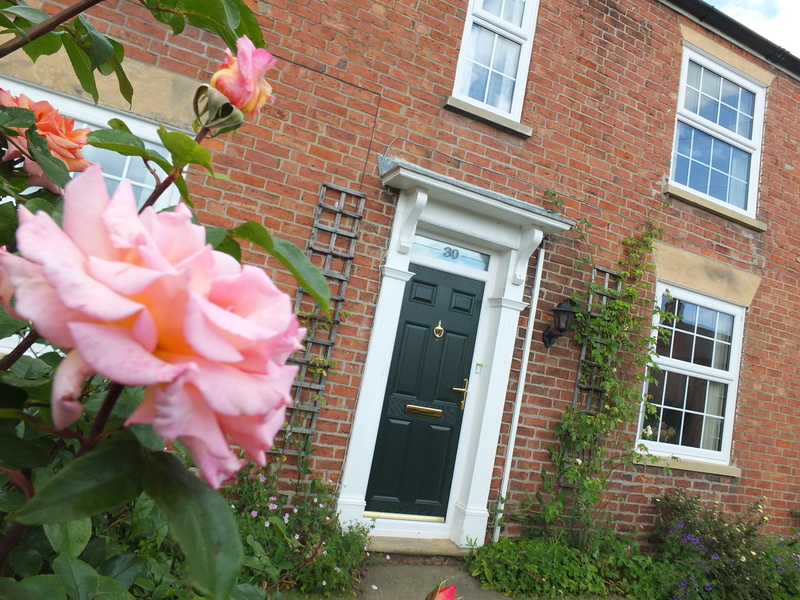 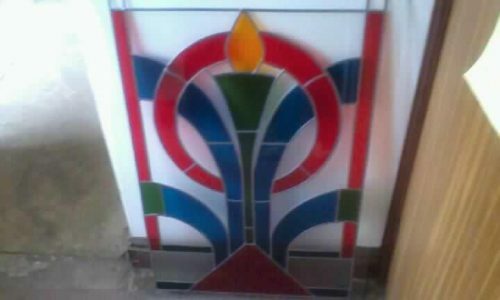 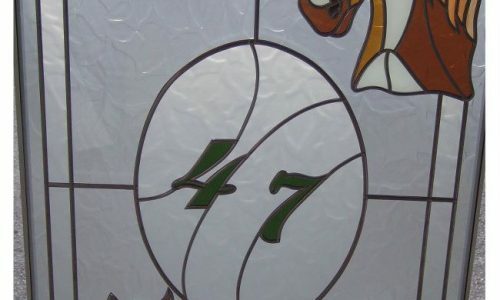 Harlequin Glass Designs Ltd are a Lincoln Double Glazing company that has an expanding customer base, situated in the local area, including both trade, retail and commercial sectors. 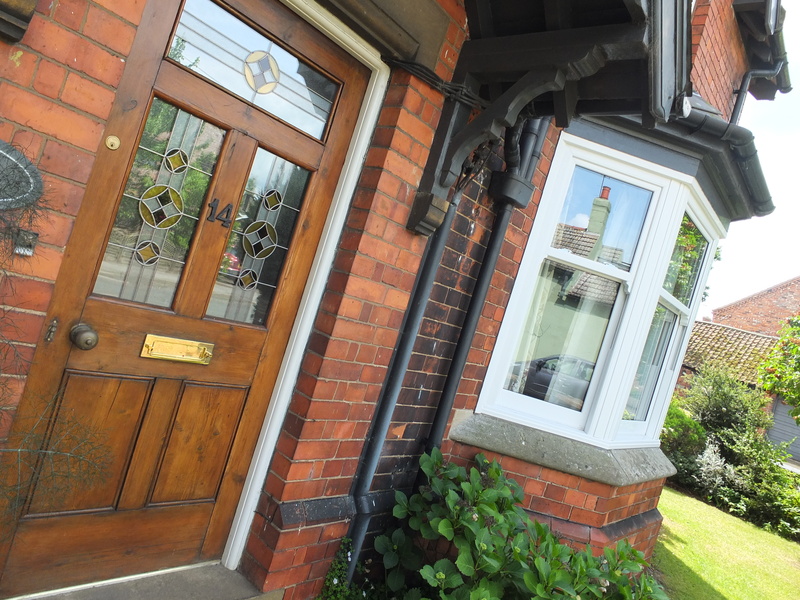 All enquiries are welcome.